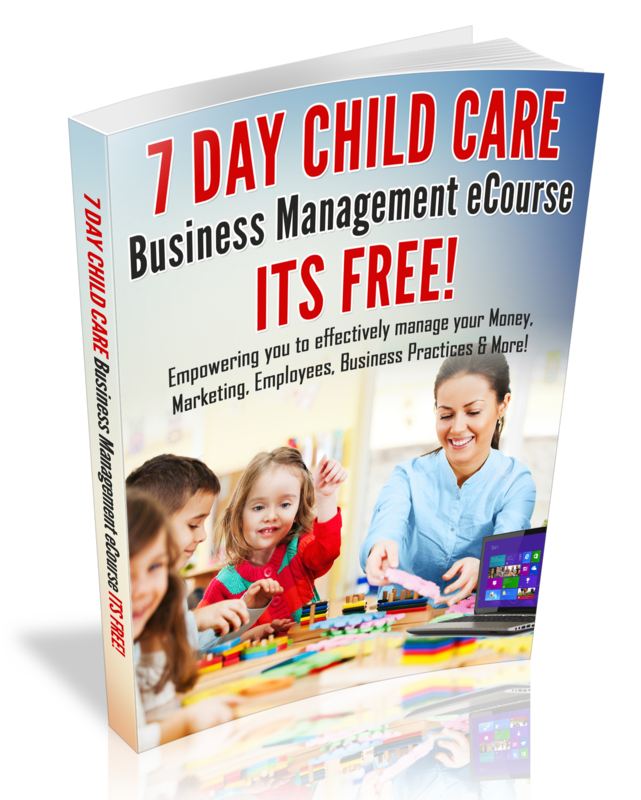 Have you accomplished what you set out to accomplish for your Child Care Business? Have you been distracted by personal or business issues? Are you ready to get different results in your Business? Today I want to share an audio recording from my latest mid-week inspirational coaching call for Child Care Business Owners. On the call I shared 5 easy ways to get focused ,refresh & renew your Vision for your Child Care Business. Listen now, by clicking the video image below. If you would like to join my mid-week inspirational coaching calls, sign-up now for upcoming call information. Moreover, the calls will take place every Wednesday at 1:15pm cst during the month of November. Hope to see you on the call and I look forward to reading your take-aways from the call.